← 04.02.2015: Texans Super Fans Cookin’ for The Ronald McDonald House! Attention business owners, managers, and human resources professionals! 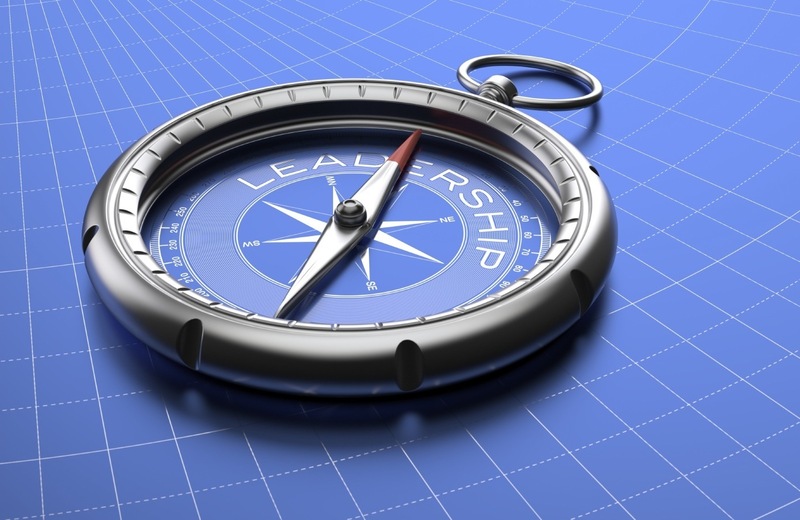 Leadership, you know it when you see it, but how do you lead others? One thing that holds true is that organizations that have effective leaders on their team achieve greater results! Tune in to The Unleashed Radio Hour this Thursday from 10am-11am (CST) (Streaming live at http://www.business1110KTEK.com) where the entire show will be dedicated to talking about leadership, different leadership models, philosophies and how to UNLEASH the leader in you! This entry was posted in Coaching, Leadership, Organizational Culture, Talk Radio and tagged Community, Effectiveness, Engagement, Human Resources, Leadership, Success, Team Building. Bookmark the permalink.